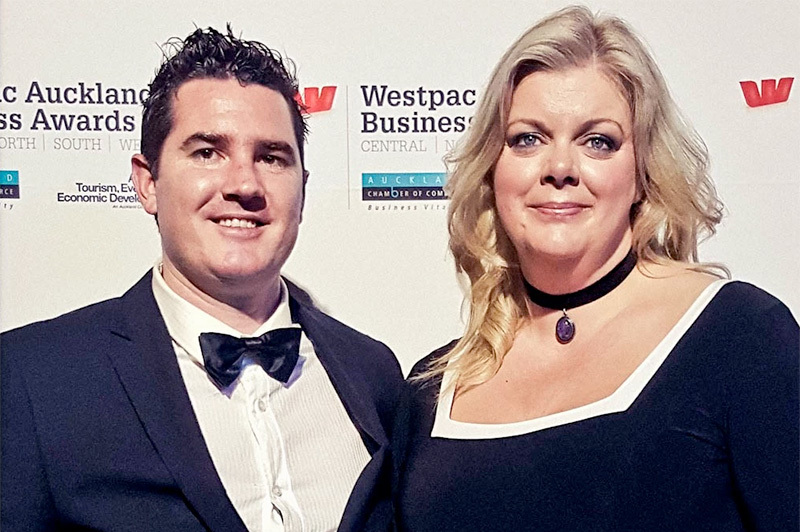 My wonderful company, Love My New Zealand was lucky enough to be nominated as a finalist in the “Excellence in Marketing” category for the Westpac Business Awards (West) 2015. It has been a tough but exciting journey this far. 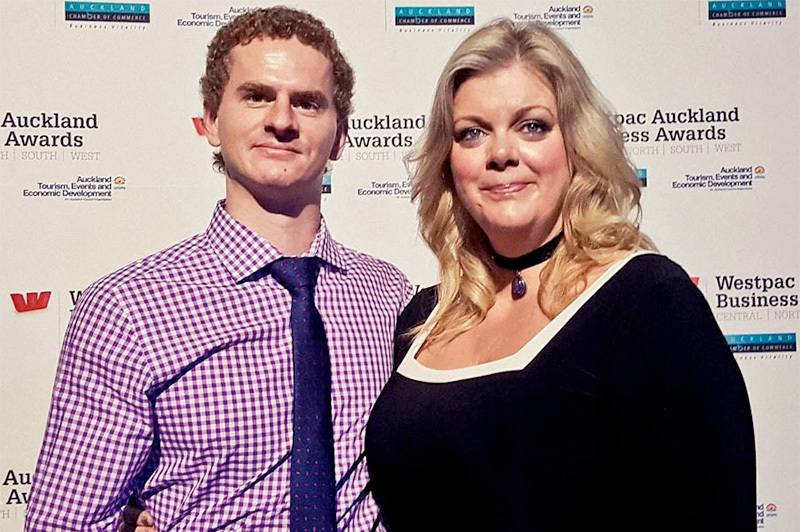 With tears, laughter and much gnashing of teeth, I finally felt I had arrived, into a world of glamour and sparkling lights nearly two years on – straight into the midst of some of the best business people Auckland has to offer. 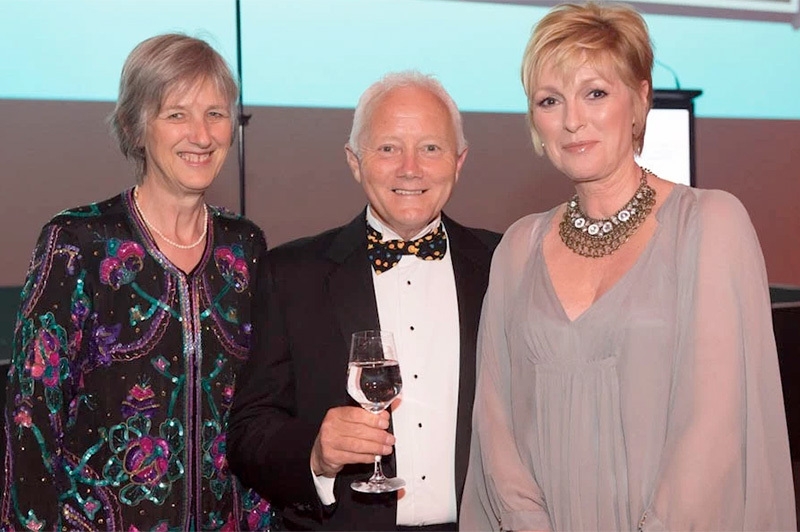 I also wanted to thank Maria Dine who couldn’t be there on the evening, but who has diligently worked in the background preventing me from drowning. 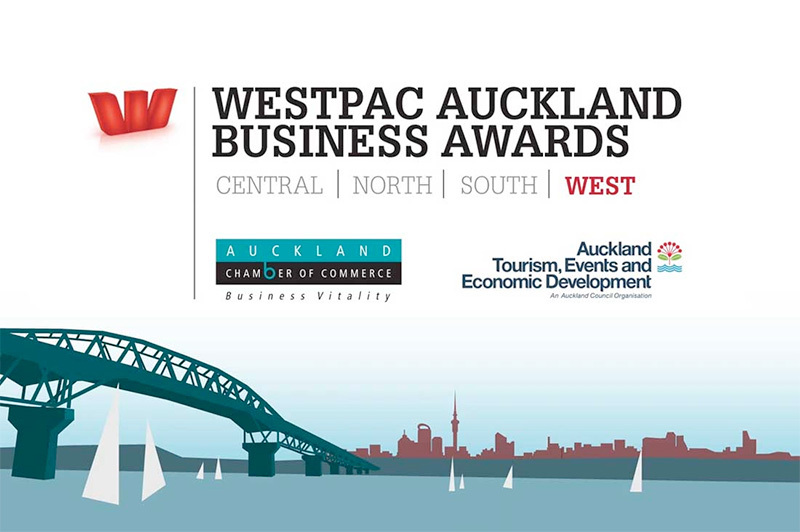 Thank you also to Rina Thompson of Auckland Council for being so helpful recently! Auckland really rocks the party that rocks the party!